Groundworks Service in Eastbourne, East Sussex. 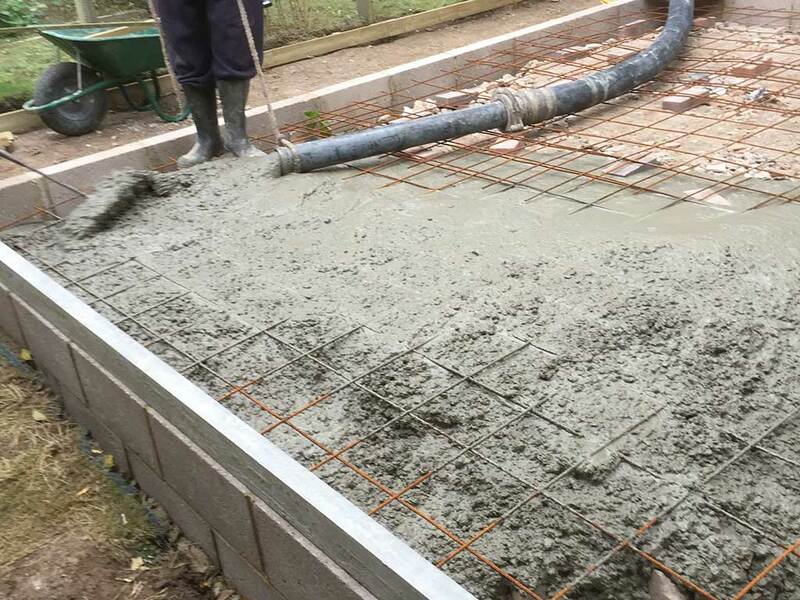 Preparing the ground with stable foundations is paramount to any build, from new patios to driveways, home extensions to new home builds. It is essential to ensure the ground is prepared by a professional, knowledgeable team, so that you have the assurance of receiving the highest quality end result that will stand the test of time. 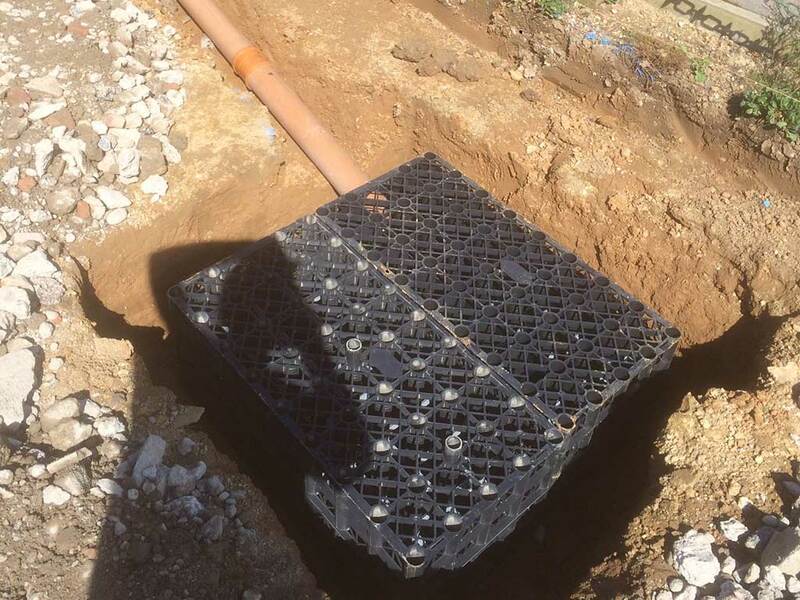 You can choose the most expensive, highest quality products for the surface, but without a well-prepared foundation your new installation will lack durability and require ongoing maintenance over time. At P&D Driveways we take pride in our work and excel in providing our customers with top quality service. Our work carries a full guarantee with our team and equipment being fully covered with Public Liability Insurance. Through our many years within the construction industry we have established a reputation within Eastbourne and East Sussex for high quality workmanship and reliability, making us the preferred company for many domestic and commercial clients. We are always focused on being considerate to our client’s needs, keeping to timescales and maintaining a safe and tidy working area at all times. 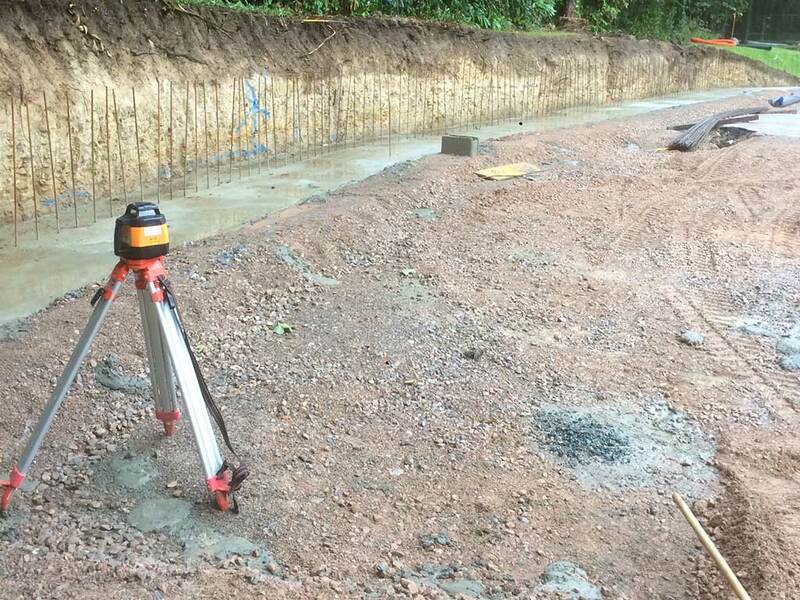 For large or small groundwork projects contact our friendly team today. We are happy to provide advice or a free no-obligation quotation.